Dentistry for Infants, Children & Teens! Welcome to the offices of Drs. Kearns, Ashby, Rajchel & Associates. 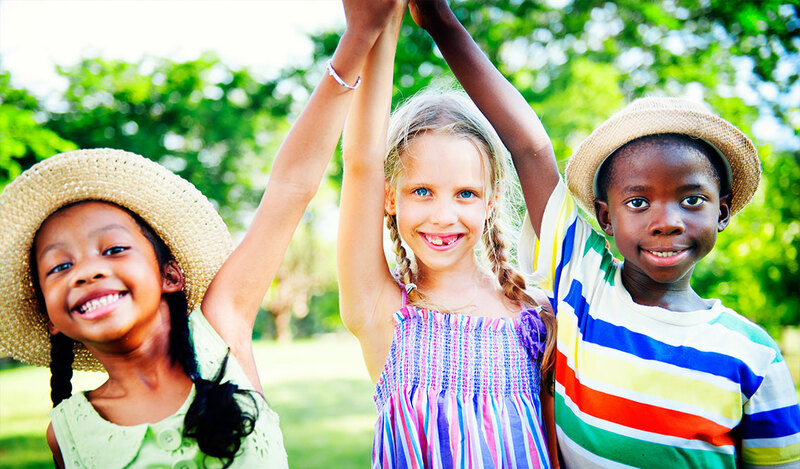 Our pediatric dental practices in Harrisburg and Mechanicsburg strive to make this new experience for your child a fun and rewarding one. 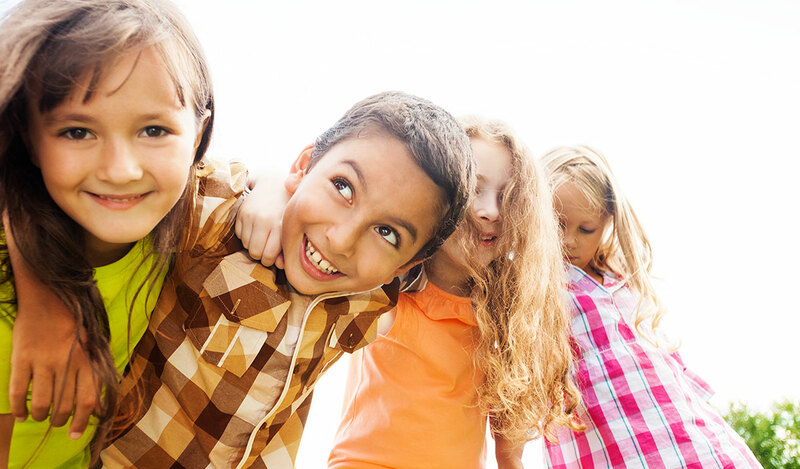 We understand the importance of establishing a good oral hygiene regimen early in a child’s life and we provide children’s parents with the necessary knowledge and treatment to maintain a healthy smile. One thing that stands out when you walk into our office is how much fun we have here. Our staff truly enjoys spending time with children and we have a blast interacting with them. You may come in one day and see all of us dressed in our pajamas or see us looking crazy on wacky hair day. We strive to make the office a fun place for our patients and staff! We thank you for your interest in our office and the trust you have placed in us. Our pediatric dental practice is geared to the special dental needs of infants, children, adolescents, and persons with handicaps. Our Doctors have received specialized education in pediatric dentistry, and our staff is well trained in children's dentistry. 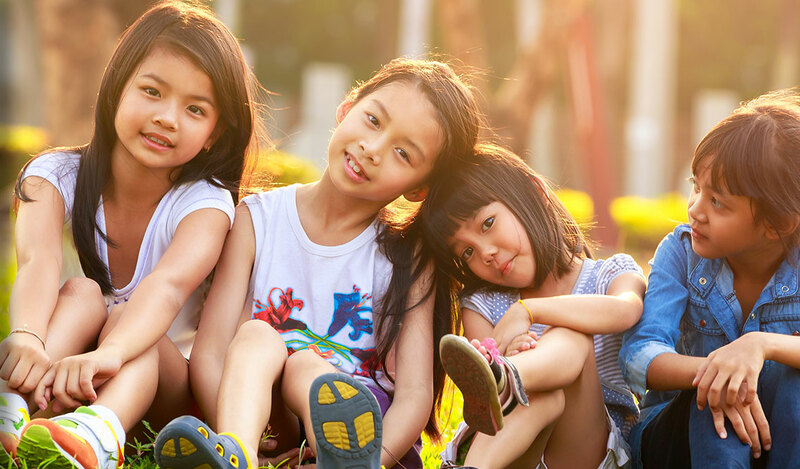 We understand that some children are fearful or too young to cooperate and our doctors have additional methods to help your child through treatment. All dentists in our office are licensed to provide nitrous oxide analgesia (laughing gas) and conscious sedation. In addition, our doctors have privileges at area hospitals, enabling us to provide treatment under general anesthesia if needed. 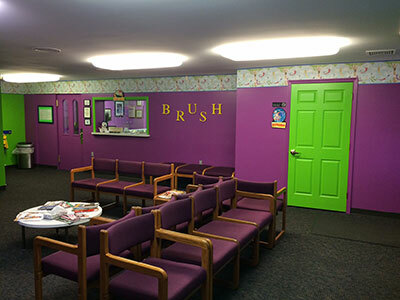 Kearns & Ashby, DDS, PC - Dr. Dwight Ashby, Dr. Nancy Rajchel, and Dr. Jeffrey Kearns serve infants children and teens in Harrisburg and Mechanicsburg, PA and the surrounding cities of Camp Hill, Hershey, and Dillsburg, PA. Copyright © 2016 Kearns & Ashby, DDS, PC and Smile Savvy.